As tax season is rapidly approaching, some states, like Ohio, have decided to set a new standard for the rest of the country to follow. Back in November, Ohio became the first state in the U.S. to announce that it would now be possible to pay taxes using bitcoin. While Ohio is first in actually implementing this for its business residents, it’s certainly not the first one to try. Other U.S. states, like Illinois, Arizona, and Georgia have previously attempted to pass legislation allowing state taxes to be paid with cryptocurrency; however, such attempts have been rejected by state lawmakers or have not yet taken final form. 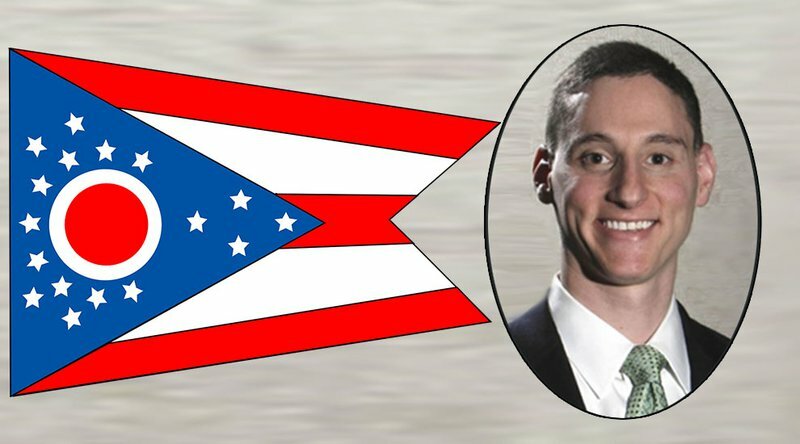 State of Ohio Treasurer, Josh Mandel, told Bitcoin Magazine that he’s been a crypto-enthusiast since 2014. Implementing his vision today, Ohio business owners are now able to register and resolve their tax disputes and/or liabilities online, with their payments processed by a designated cryptocurrency payment service provider. Bitcoin Magazine spoke with Mandel about why Ohio’s decision to embrace these new technologies is a step toward the state becoming a leader for the rest of the country. Why Is This Good for Ohio? 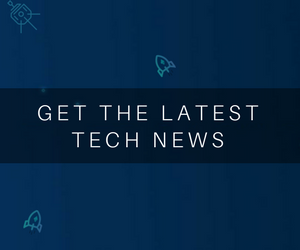 With this announcement, Ohio has announced to the rest of the country that it is at the forefront of new technologies, specifically as it pertains to blockchain technology and cryptocurrency. By opening up its doors to entrepreneurs and businesses dabbling in these digital realms, Ohio hopes to welcome new types of ventures across its state lines. Mandel said that he and his office have been working on launching Ohiocrypto.com for a good portion of this year, emphasizing that this new system will yield many positive reverberations for years to come. The good news is, you don’t have to be a computer expert or a crypto expert in order to use Ohiocrypto.com. However, it’s important to note that this is only available to Ohio business owners — not individuals — to settle their private taxes. Not that any of us enjoy coughing up the green each year, but Mandel emphasized that one of the major benefits to the Ohio taxpayer is that, by using Ohiocrypto.com, the state is providing a cost-cutting mechanism when taxpayers go online. Mandel emphasized that Ohiocrypto.com is an initiative open to taxpayers of all different ages, stripes and geographic parts of the state. Once the taxpayer is successfully registered on the site and has entered their tax payment information, the amount of cryptocurrency in the compatible wallet that is used to pay the invoice is immediately converted from bitcoin to U.S. dollars and processed through BitPay. “Most likely, I think we will see heavier use by smaller/medium size companies, privately owned, and probably some taxpayers in the younger demographic,” the Ohio Treasurer added. Mandel told us that BitPay has been very responsive to its office, bending over backwards in order to ensure that the site is developed in a way that is extra safe and extra secure so that taxpayer money is protected at all costs. “We are thrilled to see Josh and State of Ohio taking this initiative,” Stephen Pair, co-founder and CEO of BitPay, told Bitcoin Magazine. It should be noted that at no point will the Ohio Treasurer’s office hold cryptocurrency, mine it, or invest in it. The state also hopes to benefit by branding itself as a place that is blockchain friendly, cryptocurrency friendly, and open for business when it comes to technology. According to Mandel, this first step has put Ohio on the map in becoming a leader in the blockchain technology and cryptocurrency space. Mandel, in addition to selected representatives from the treasurer’s office, recently attended the four-day Blockland Conference in Cleveland, where software developers, entrepreneurs and business leaders came together to learn how to inspire entrepreneurs and showcase the region as a potential hub for new technologies and a national leader in blockchain technology. 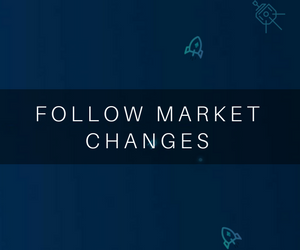 The lineup of speakers featured Beth Mooney, CEO at Cleveland-based KeyCorp; AT&T Communications CEO, John Donovan; Jerry Cuomo, an IBM vice president focused on the blockchain; Oracle Corp. CEO, Mark Hurd; and Wikipedia co-founder, Larry Sanger. It would seem that in a year filled with data breaches and security incidents with major players like Facebook, Equifax and other institutions, that this would seem all the riskier. Bitcoin Magazine also spoke with Ari Lewis, cryptocurrency advisor to the State of Ohio Treasurer’s office, on this matter.